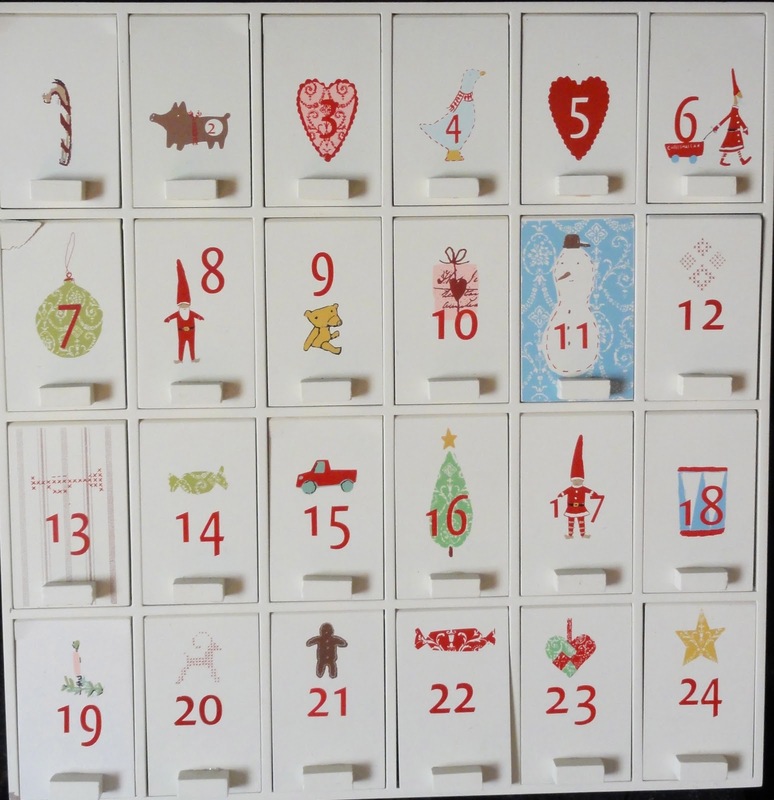 Last year we did something a little different with our Advent calendar. Instead of filling it with the usual lollies, chocolates and small treats, I placed a cardboard Christmas shape with a string for hanging and a message. The message gave the kids an idea for doing something Christmasy. This year, we're going to do the same, and I'm going to blog about it each day. (Is that a little ambitious - a blog post every day in December? A December which already seems to be filled to the brim with family birthdays and end-of-year gatherings?) Wish me luck! I have already cut out star shapes using a Christmas biscuit cutter, and hole-punched them with a string for hanging. 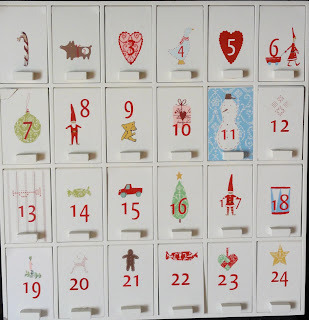 My three kids will take it in turns to open a box in the Advent Calendar each day (thank goodness 24 is divisible by 3!) and can then hang the star on our willow branches in a vase. I have written all the Christmas ideas on the stars, with a few blanks for flexibility. Some of the ideas are very simple, so we can do them in five minutes before school. 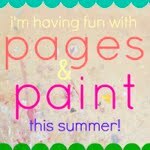 Other ideas are for more leisurely weekend crafting. I am hoping this will spread out the Christmas cooking, decorating, eating, crafting and giving, and build up - in a gentle way - the Christmas excitement. 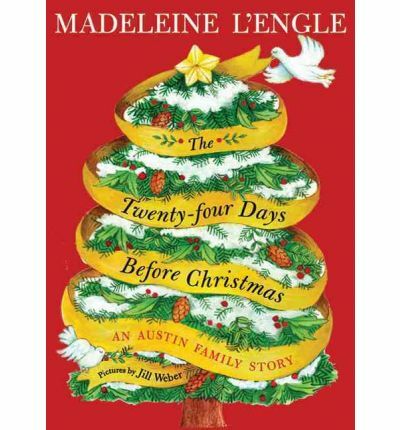 This was all inspired by Madeleine L'Engle's "The twenty-four days before Christmas". I loved her book "A wrinkle in time" and have recently read her wonderful series for young teenagers about the Austin family. This Christmas book is about the Austin family but can be read as a story alone and is suitable for younger readers. Vicky, the main character who tells the story, is seven. I'm planning on reading the first chapter to my bunch tonight - although it might turn out to be a book just for Tom (nearly eight). I'd love to hear what you are doing for Advent!